Our Two BBQ areas are perfect for entertaining guests, clients or employees. Complete dinner catered, drinks and dessert, and it's ALL YOU CAN EAT! For the finest in corporate entertainment bring clients, dignitaries, and/or guests to Eastern Idaho's finest luxury suites-WHERE IT'S MORE THAN JUST A DINNER, IT'S A MEMORABLE EVENT. 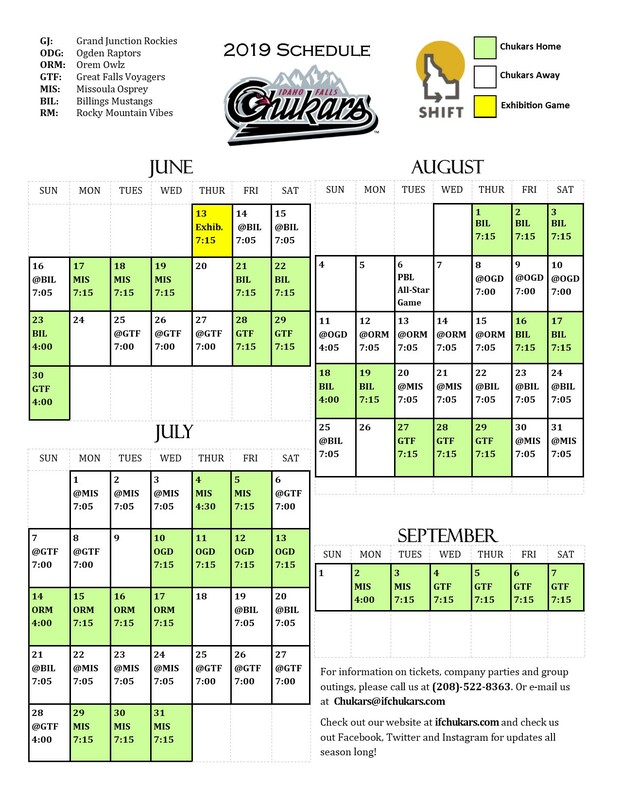 You'll feel like a king when you watch Chukars baseball from our Outback Steakhouse Suite! SPACE IS LIMITED, RESERVE YOUR DATE TODAY! For groups of 20 or more, we have options galore! Discounted tickets, group add-ons, and much more!